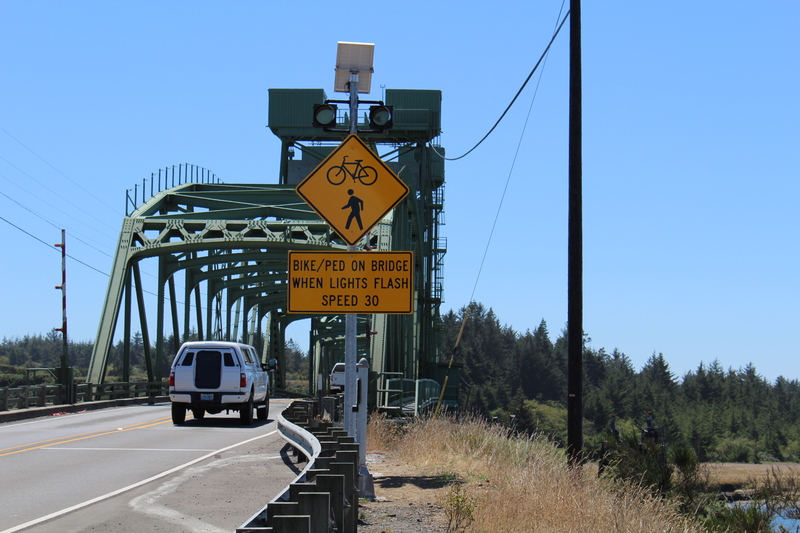 The Port of Bandon and the Greater Bandon Association would like to thank the Oregon Department of Transportation for responding to our requests to improve bicycle and pedestrian safety on Bullard’s Beach bridge. 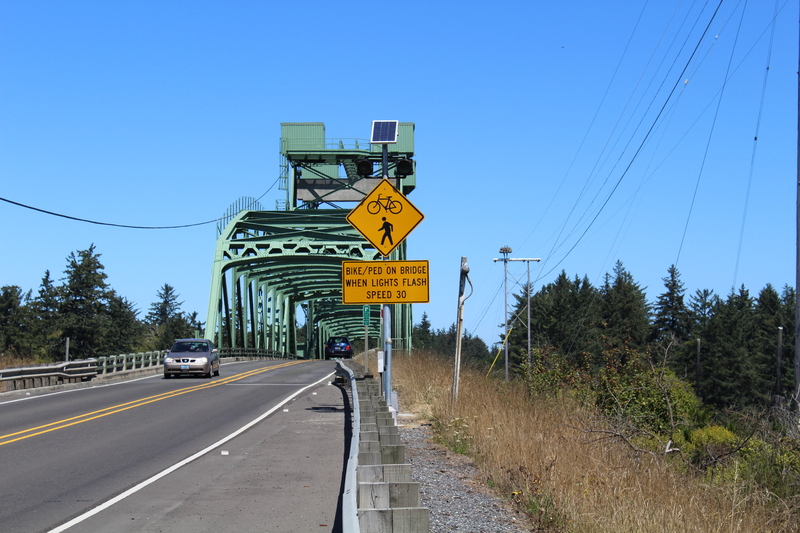 We also appreciate State Parks’ Ben Fisher and South Coast Bicycles joining us at the table with Darrin Neavoll and his ODOT crew to work through this. More improvements are on their way, but this is a big step.